Chastreix-Sancy is placed on the west side of the Puy de Sancy. Far away from the effervescence of big resorts, Chastreix-Sancy will seduce you with its varied level slopes they are as simple as effective. 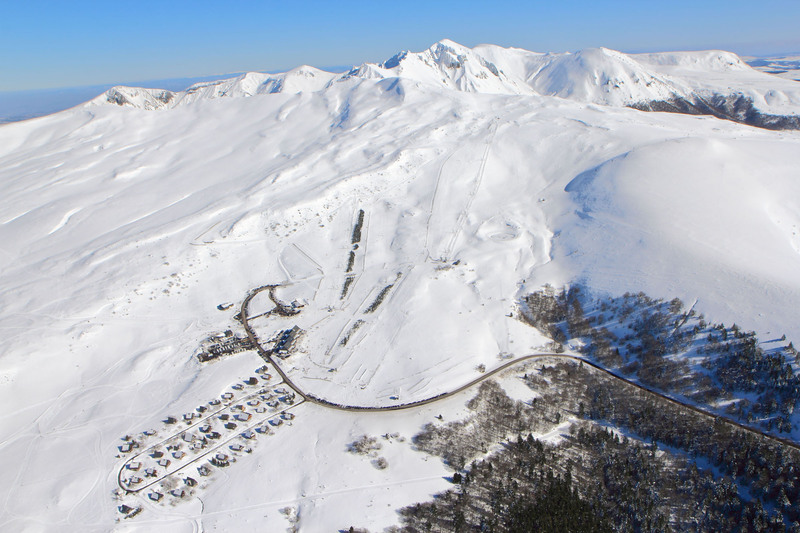 Located on the western slope of the Sancy, at an altitude of between 1350 and 1730m, Chastreix-Sancy is the ultimate family ski resort; a cosy collection of chalets at the foot of the slopes. 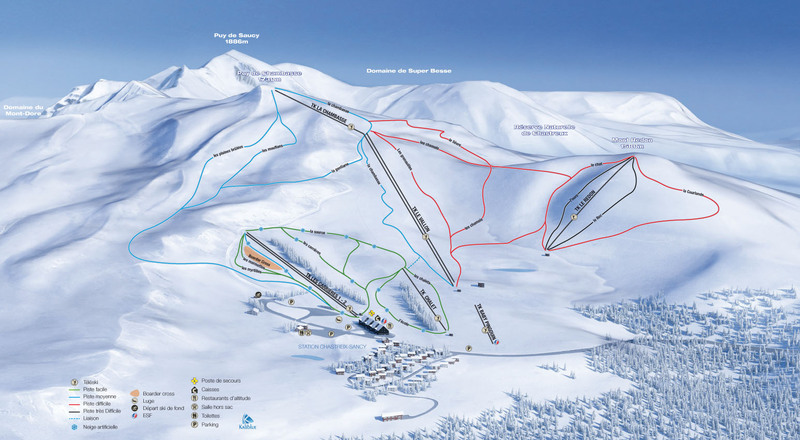 Chastreix-Sancy ski resort is opened (it depends also of the snow level) from the ending of December to March. Every day ski patrollers are welcoming you from 9 a.m. to 5 p.m.